Do you want to learn how to carry your baby safely and securely? Do you want your hands free? Maybe you aren’t sure what carrier to buy? Cariad Babywearing is here to help! 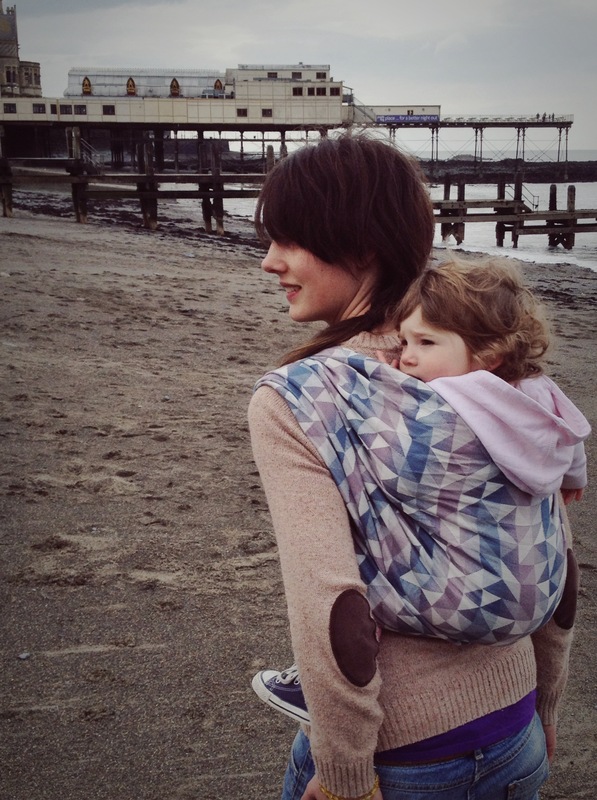 Ali is a babywearing consultant based just outside Aberystwyth in the heart of Wales. She has trained with all three of the UK schools; Slingababy, Trageschule and The School of Babywearing and is also a member of BABI the British Association of Babywearing Instructors. This allows her to offer you the best, professional and most current advice available about babywearing in Mid Wales. She offers 1-2-1 Consultations, Group Consultations, Workshops and Antenatal Consultations, as well as Sling Fittings and Carrier Hire. Get in touch today to book a session!